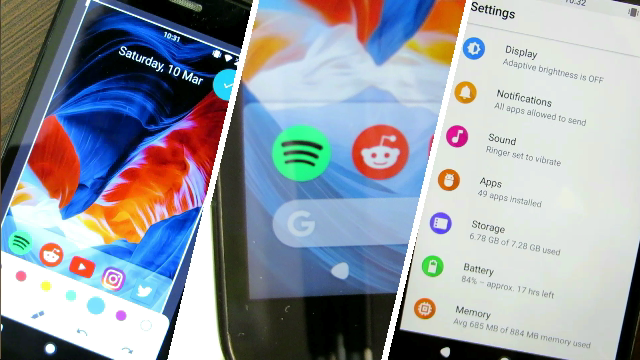 And we saw some new changes in the update- with the latest notch support for the developers, updated launcher, major settings menu overhaul, new notification toggles, editing screenshots on the go, also new easter egg. If you own these particular set of devices you can go ahead and update it by manually flashing the factory image. But don’t worry if you don’t have access to these particular set of devices, you can try out the Android P theme on your device using a substratum theme. Also recently Android P launcher got ported for any device to use along with the Markup screenshot app. 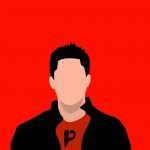 So firstly go ahead and download the Substratum theme engine. Now download the Flux white theme for Substratum (as Dhananjay mentioned in his video that Flux White them looks very similar to Android P) from Play store and install it. That will massively revamp your settings app with all the coloured icons (similar to that of Android P), along with the notification toggles. Download the new Android P launcher from link below and install it. Set it to default launcher. Download the screenshots markup app from the link below and install it. Now you can edit the screenshot on the go after taking it, along with some more editing options to make your screenshots look better. If you want to try the notch you can always download any of the iPhone X notch apps from the Play store. If you want to try out the “Left leaning” or “right leaning” alignment you can download the custom navigation bar app from the play store or linked below. Where are the links ??? ?